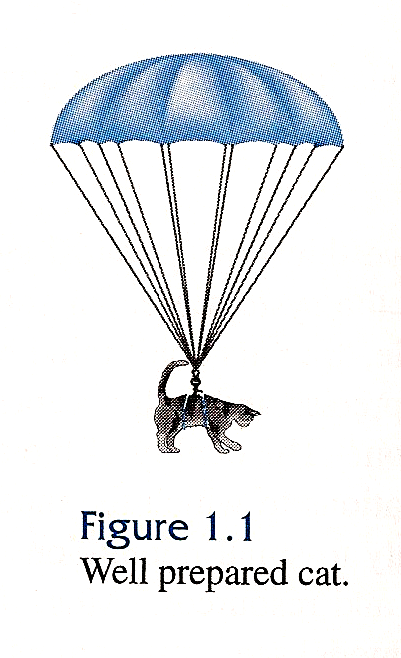 Cats with Parachutes in Math Books! Totally Rocking Cat! LOL!! Hilarious!